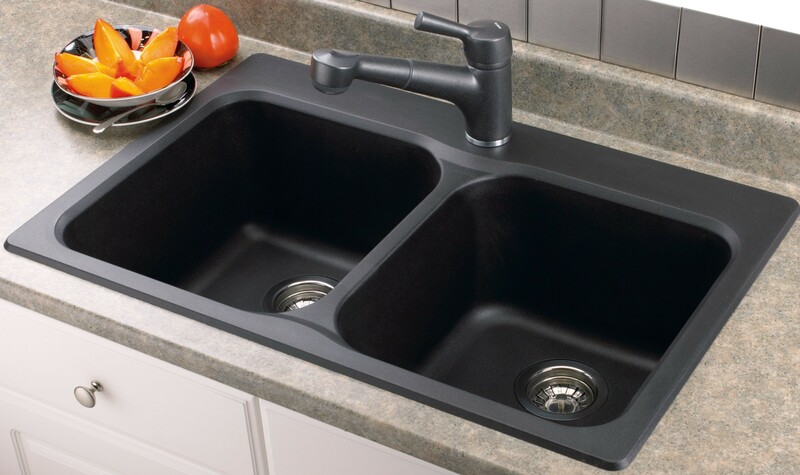 Whether you need a new kitchen tap, or want to install a dishwasher, for all your kitchen plumbing needs don’t hesitate to get in touch with us today. 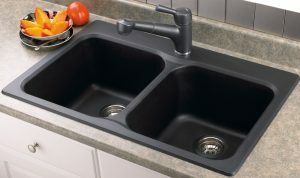 We are skilled in provide any kitchen plumbing job in the area, including sink plumbing and washing machine plumbing. 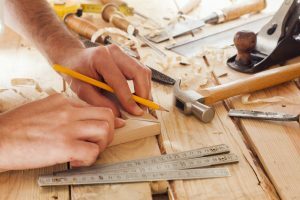 Do you need help with general carpentry? 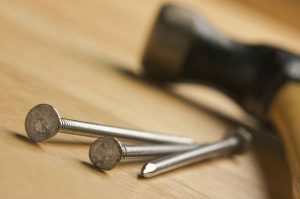 Are looking to modernise your bedroom, bathroom, kitchen, or hallway by replacing your old tired carpet with professionally fitted flooring, then give Purbeck Property Services a call and we’ll happily provide you with a free quote.